Whether you are the first in your family to attend college or looking to further your career, we believe that a first-rate education should be accessible to anyone. 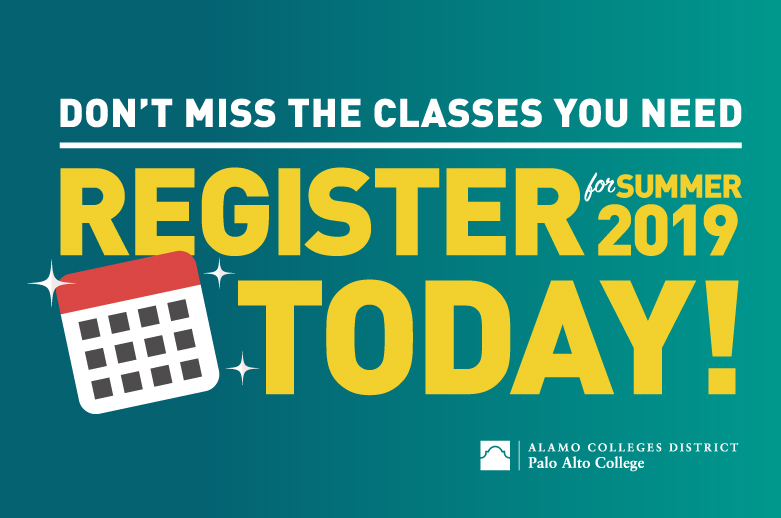 Explore career options and learn about programs and course offerings at Palo Alto College! Founded in 1985 from the desire to provide higher education to residents of south San Antonio, Palo Alto College has spent more than 30 years serving over 100,000 individuals throughout San Antonio, Bexar County, and surrounding counties. This "PAC named among top in nation" column by Dr. Robert Garza was originally published in his biweekly column for the San Antonio Express-News' Southside Reporter and mysanantonio.com. Believing that community college is a great start to a successful education and life, Dr. Amanda Salinas has spent a large part of her career working in the Alamo Colleges District, where her own educational journey began. A leading education research publisher announced their rankings of the top 10 online community colleges in Texas. Palo Alto College topped the list, and three other colleges in the Alamo Colleges District made the list, too. The Aspen Institute named PAC a "Rising Star" award winner of the 2019 Aspen Prize for Community College Excellence, the nation's signature recognition of high achievement and performance among community colleges. Palo Alto College's Ozuna Library is a substantial student resource, offering books and much more to help students be successful. 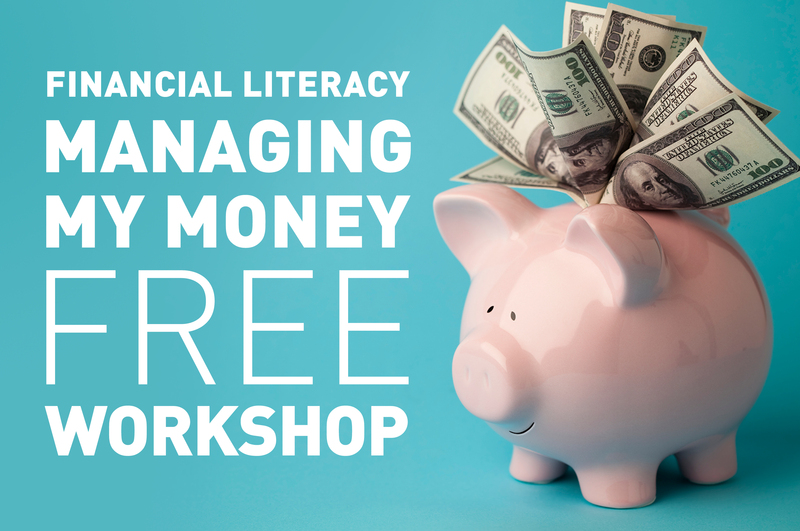 Thursday, April 25, Noon-10 p.m.
At each of this month’s sessions, students may sign up for a chance to win a $250 Financial Literacy Award! A total of 10 winners will be selected each week. Wednesday, April 24, 5-10 p.m. 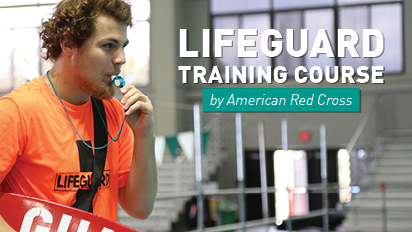 This course is offered by the American Red Cross and includes certification and training equipment. Monday, April 29, 11 a.m.-12:30 p.m. and 12:30-2 p.m.
Financial Literacy Month presents To Your Credit: Learn about credit and credit reports. Wednesday, May 1, 9:30 a.m. - 6 p.m. 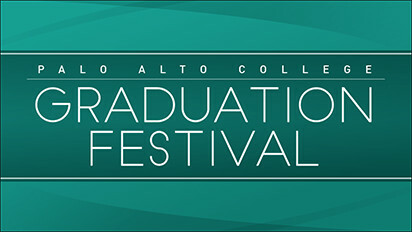 Calling all graduates and faculty: celebrate our soon-to-be graduates at this year's Graduation Festival on May 1 in the Legacy Room. 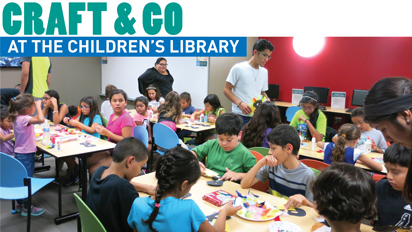 Wednesday, May 8, 5–7 p.m.
On May 8, join the Children's Library this Summer for a Craft and Go Activity. 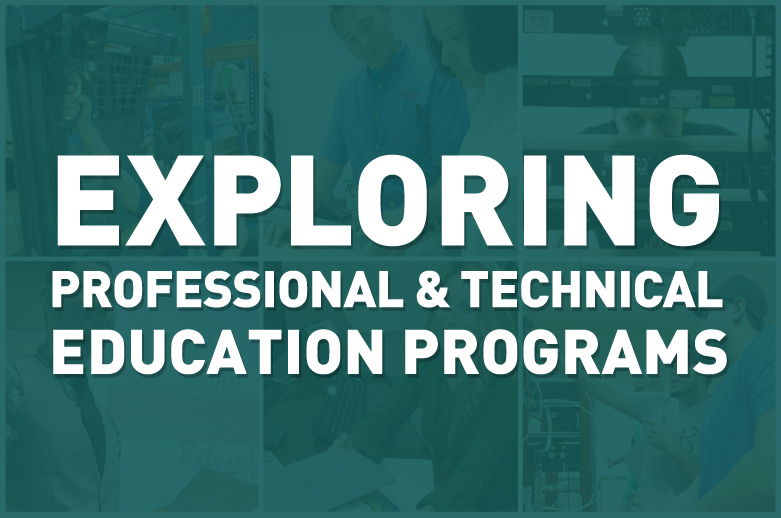 Thursday, May 9, 11 a.m.–2 p.m.
Middle school and high school counselors are invited to explore various career paths offered through Palo Alto College's Professional & Technical Education and Business programs. 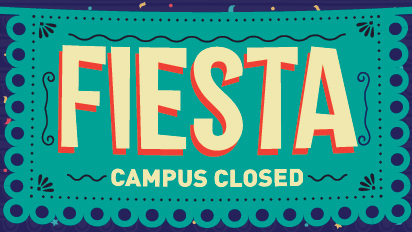 Friday, May 17, 12 a.m.–11:59 p.m.
May 17 is the last day to register for the Maymester session. Don't delay, register today! Thursday, June 6, 12 a.m.–11:59 p.m.
June 6 is the last day to register for the Summer I and Summer 8-Week sessions. Don't delay, register today! 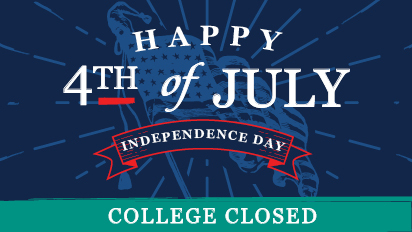 All Alamo Colleges District campuses will be closed in observance of Independence Day.